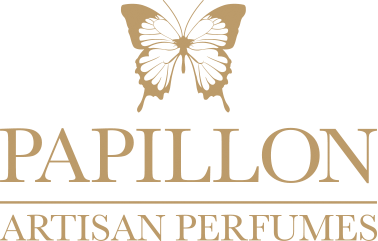 We encourage you to use our sample service to avoid purchasing a full size bottle of a perfume you may not like. The sample service offers the freedom to try before you buy. We recommend that you kindly use this service. Refunds will not be made if you dislike a perfume. If you receive faulty goods we will replace the goods for you as appropriate. The item should be returned to us complete with all the packaging and a brief note explaining the fault. Faulty goods should be returned to us using recorded delivery for your security and assurance. We will replace the goods and refund the cost of your postage. Please note that we will only replace the faulty item when we are in receipt of the faulty goods. Please see our T & C’s for important information on postage rules when returning perfume.